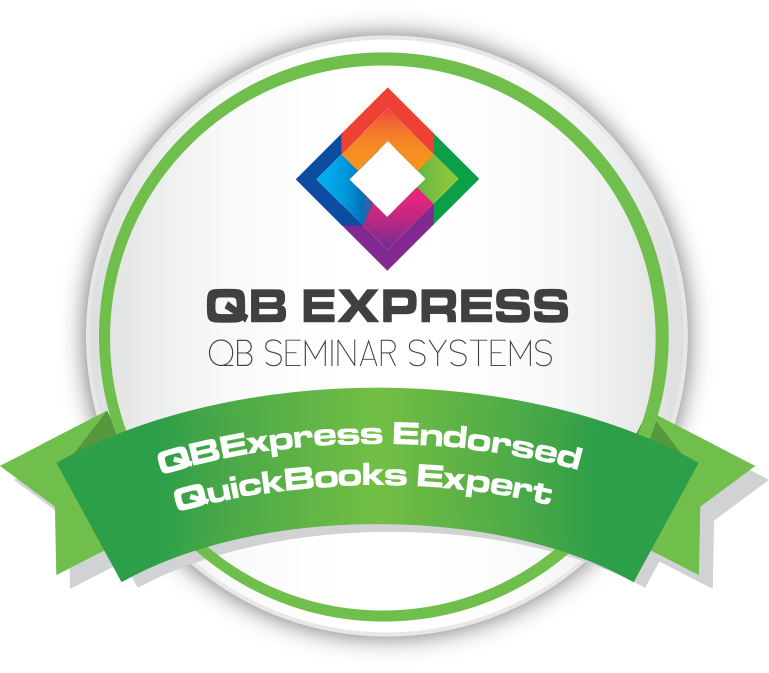 Continental Tax Planners is your premier Long Island QuickBooks Training resource and is the endorsed QBExpress QuickBooks Trainer for the region. Our knowledgeable staff understands that one size does not “fit all”; to ensure your learning objectives are met, a team member will contact you in advance to identify your specific training goals. Our QuickBooks experts will then customize materials, even in our small group seminars, guaranteed to deliver high value. While QuickBooks® is user friendly, mistakes are commonly made in the set-up process which can result in inaccurate data and costly troubleshooting. Even if you are an advanced QuickBooks user, it may be a good idea to go through our 4-hour Introduction to QuickBooks Seminar to ensure the accuracy of your setup; a skillset that requires in-depth knowledge of accounting principles, workflow and the software. Select the training option that best suits your needs, or call 516-623-7700 and a team member from Continental Tax Planners will recommend a training option based on your current skillset, version of the software you are using, etc. Our exceptional Long Island QuickBooks Training is second to none and we ensure that every question is answered. Introduction to QuickBooks – Learn to move around in QuickBooks, correctly configure the software and chart of accounts, prepare company data for import, set-up users, master the Easy Step Overview, manage notes, to do lists, custom fields, etc. We also cover how to process accounts receivable and payable, establish vendor and checking preferences, enter bills, pay bills, memorize bills and far more. For a detailed syllabus call 516-623-7700 or email jlentini@contaxplan.com. Remember, our Long Island QuickBooks ProAdvisor will identify your training needs and customize the session based on your goals. Advanced QuickBooks Training – Learn to effectively use QuickBooks to manage Payroll items and streamline the Payroll process to save you time and money. Learn to create and memorize custom reports, batch reports, filter data, you name it! 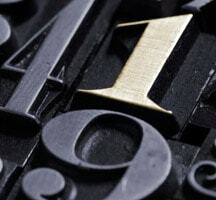 We also cover items, inventory and more. Let us know what you are hoping to learn and we will make sure we have your needs covered!!! QuickBooks Online – Learn everything mentioned above in the Introduction to QuickBooks section but relevant to the Online edition of QuickBooks, which is significantly different than the desktop version. CALL 516-623-7700 NOW TO REGISTER. CLASSES FILL QUICKLY DUE TO LIMITED CLASS SIZE. Long Islan Online QuickBooks Training – When you encounter a problem you cannot resolve, save time, travel and lost productivity with one phone call to 516-623-7700. A small business specialist will track down and fix your issue while you watch and learn. Continental Tax Planners, is the partner you NEED to effectively guide you through the complex maize of establishing an effective bookkeeping and accounting system. We will not only teach you how to ensure your data is accurate, we will show you how to use your numbers to improve overall company performance and convert your vision to reality.